When it comes to pay-per-click (PPC) marketing, managing your budget is one of the most important aspects. 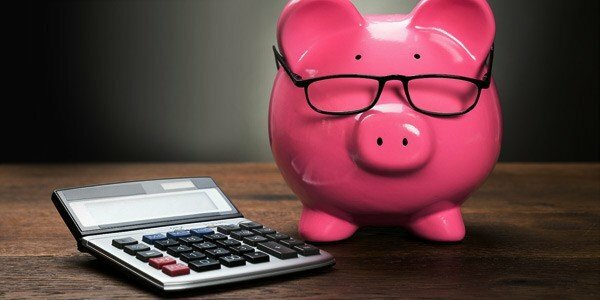 You can quite easily burn your budget out on strategies that may look good on paper, but turn out to be nothing more than a sinkhole for your money. A great analogy to look at regarding budgeting and strategy is a car – picture strategy as the car itself, and your budget as the fuel that keeps it running on the road. Without having a car, there’s nowhere to put the fuel! Therefore, without having a proper strategy, there is no way to determine where you should be investing your budget for PPC. But how do you create an effective strategy for your PPC campaigns? Assess situations. Assess the overall situation by analysing factors such as performance, the impact of competition, overall market conditions and true needs of the business. Developing an overall view of the situation leads to the next step, which is creating a point of view regarding how to manage your PPC program. For an existing PPC program, tying budget to performance is a key component of budget allocation. While most of your budget will ultimately be allocated to profitable campaigns and channels, strategic decisions should be made on whether to invest in “loss leaders” that can help reach goals. Invest in resources when the business is at its busiest. In the slower seasons, use your PPC budget to not only drive conversions but also to build brand awareness. Use attribution data to prove the influence of PPC on conversions either cross-channel or within the channel. For instance, you might learn that certain campaigns don’t convert well, and the instinct is to turn them off. However, if they lead to conversions in other campaigns, you’ll want to allocate budget to keep the conversion path open. You’ll want to allocate the majority of your budget, around 70% for example, to tried and tested platforms such as AdWords. Then you can invest 10% into channels that you may not have used before, but have high positive feedback and are reliable sources. The remaining 10% can be allocated to testing and experimenting new avenues. Having trouble managing your own PPC Campaign? We’d love to be of assistance and crunch the numbers for you. Just get in touch and we’ll discuss your requirements and see where we can help your PPC campaign thrive.